Last year was my first in a behind the scenes role at the Australian Women Writer’s Challenge and I took it on along with a lot of other changes in my world so I never quite got as organised as I planned. I also didn’t have a yearly wrap-up post to do. I think it’s a little lucky for me that the Crime wrap-ups are only every second month, it means I can focus on the year that was in this one, and then look more just at 2019 next month. We are getting close to the end of school holidays here and I have been neck deep in spreadsheets trying to allocate book club books for the last week so this is going to be a welcome change. I am pretty impressed with 335 reviews, that’s almost one a day for a whole year, what a fabulous plug for Australian authors. Looking at those numbers I can see we have a lot of multiple reviews so let’s take a look at who featured the most prominently. 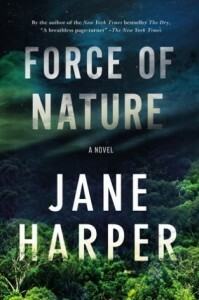 Jane Harper was the author most reviewed with 26 reviews, of 3 different books. Liane Moriarty was reviewed 19 times across 6 books. Dervla McTiernan received 13 reviews of her highly regarded debut The Ruin, which *sob* I haven’t managed to get to yet but know many are excited about The Scholar which is due for release next month. Kerry Greenwood had the most books reviewed with 11 reviews of 9 different titles. 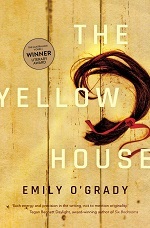 Emily O’Grady had 10 reviews of The Yellow House. Fleur McDonald was reviewed 9 times over 4 titles. Sulari Gentill was also reviewed 9 times, over 3 titles. Jenny Ackland was another author reviewed 9 times, all for Little Gods. Books that featured most prominently can probably be gathered from the list above but let’s take a proper look at those stats. And I didn’t even make the list with a small 6 reviews. But I do have a couple of Crime novels I read that didn’t make it to review stage so that might have made a difference. 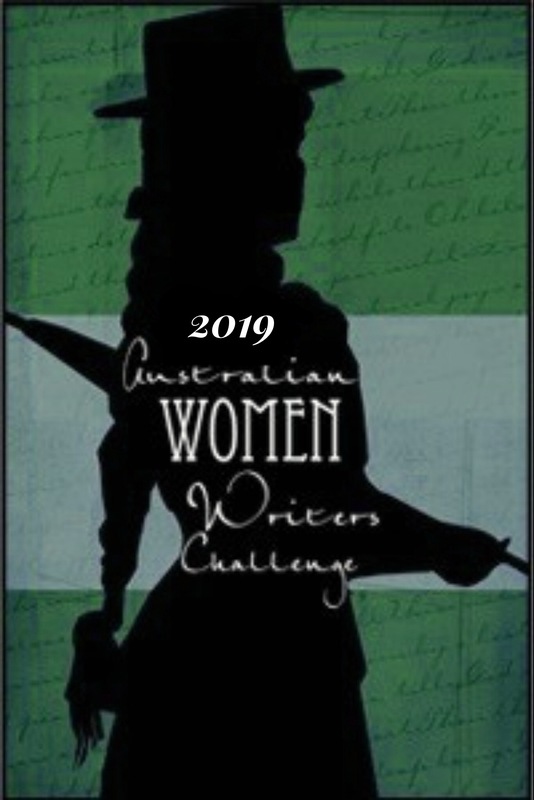 Let’s extend a huge thanks to our top reviewers for their support of Australian Women Writer’s. A few of our top 9 are also editors of the AWW Challenge with genres of their own to focus on so well done to them. I look forward to seeing what 2019 has in store for us. I am already anticipating some great Crime releases. For now I’ll sign off and see you next month. We would love to hear what you read and loved in 2018…. Thanks Michelle, for a great wrap up and for a great year of crime. Cheers to the next one! PS: still haven’t read The Ruin either!! Great wrap up Michelle and thank you to all those wonderful reviewers. It’s always fun reading all the different reviews. I enjoy seeing these wrap-ups, so thanks very much for all the work in doing it. I know what it’s like when you are dealing with hundreds of reviews. I don’t read much crime but interestingly I did read two of the top books – Emily O’Grady’s The yellow house and Jenny Ackland’s Little gods. Both great reads.